The School Council meets to discuss issues raised by the children and staff. 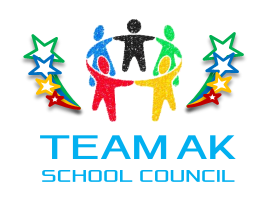 Each class has a monthly class council where the class representatives give information to the class and also gathers ideas and suggestions which they can relay to the School Council. 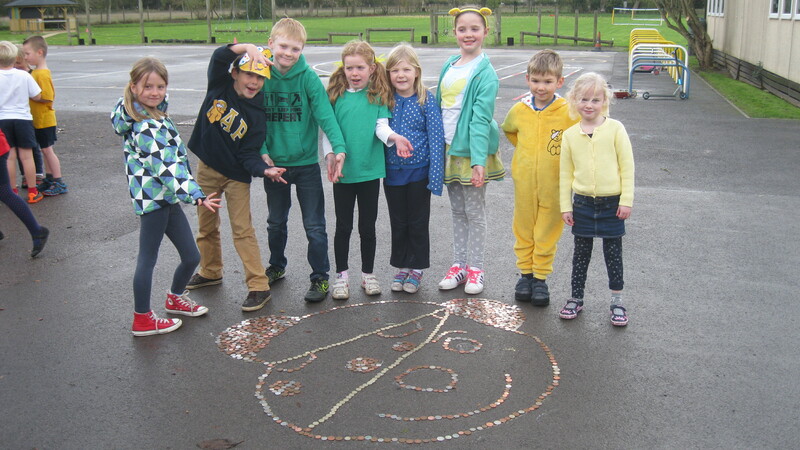 The School Council has an annual budget of £100 and also makes the decision about which charities we should support with our Dressing Down day money. Representatives for the Council are elected by the children. Each year group elects one boy and one girl to represent them from Year R to Year 6. Year 6 children also elect a chairman. School Council is led by Miss Redman. 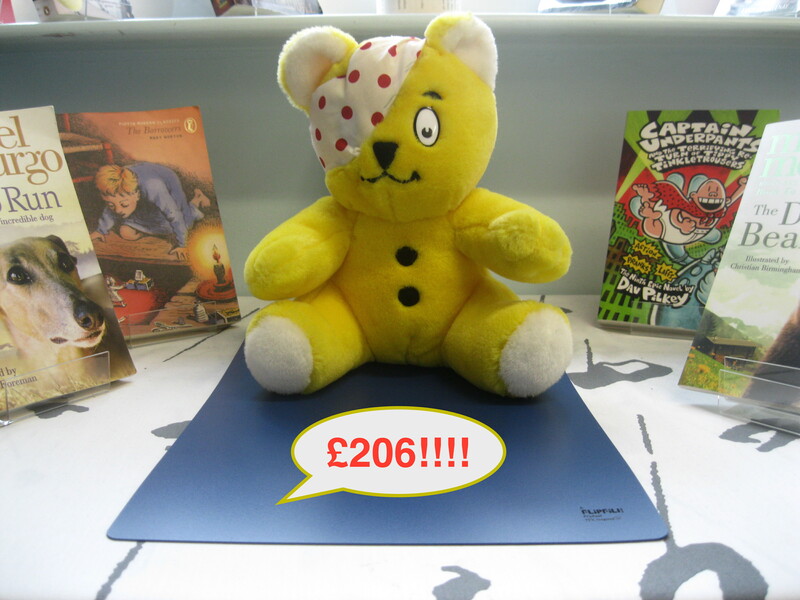 Friday 18th November Children in Need. Dress down day. Come wearing your PJs and with your favourite teddy bear for a £1 donation. More to follow! 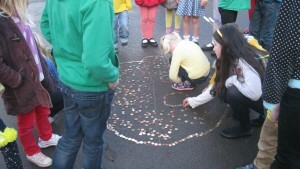 On Friday 13th November AKPS helped to raise money for Children in Need. The children came dressed in yellow or as Pudsey Bear. Special mention to Mrs Morton who we mistook for Pudsey until she revealed herself! In assembly the School Council chose the best dressed child from each class. Here they are for you to see! At lunch we used the money collected to make the face of Pudsey Bear. I’m sure you’ll agree they did a fantastic job! 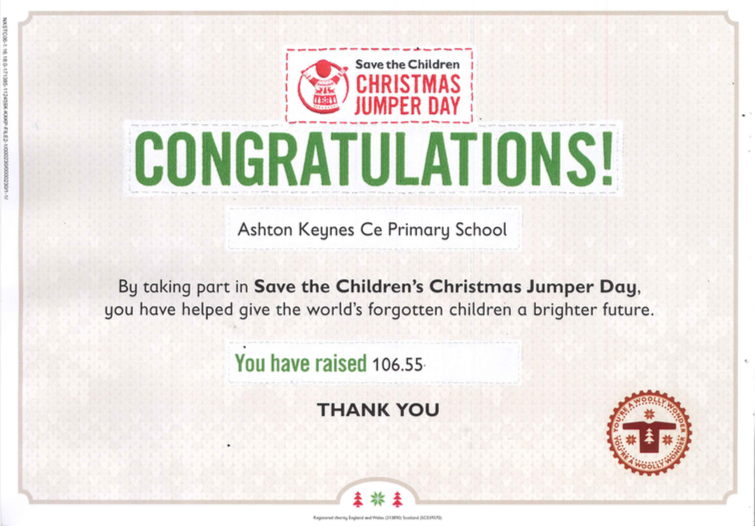 Many thanks for your support in helping to raise money for this important charity. We will update you soon on the final amount raised.r details of how the School Council is planning to raise funds for Children in Need on Friday 13th November. The School Council counted and bagged up the money raised for Children in Need. It came to a whopping £206 plus some small change! This is an amazing amount thank you!! The School Council are raising funds to buy a special friendship bench for the playground. To do this they are organising a dress down day on December 17th. Please read their letter below for full details. Please click the links below to view the letter from the School Council and their fabulous posters regarding the fundraising they have organised for Children in Need and Juvenile Diabetes Research Foundation on Friday 14th November.